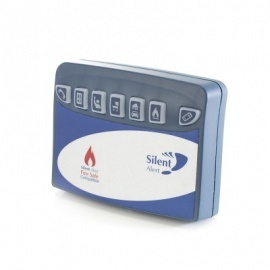 A carpet pressure pad for the Silent Alert system, the Silent Alert Under Carpet Pressure Pad detects when someone steps on the pressure pad and notifies the Silent Alert Pager. Life for the hard of hearing can be difficult, especially around the home. Hearing the doorbell or the telephone, the burglar alarm, or more crucially, the fire alarm, is something that is easily taken for granted. Being aware of loved ones moving around your home, especially elderly and frail or very young relatives, however, is a challenge for anyone, and can leaving you feeling like you need to have a spare set of eyes! 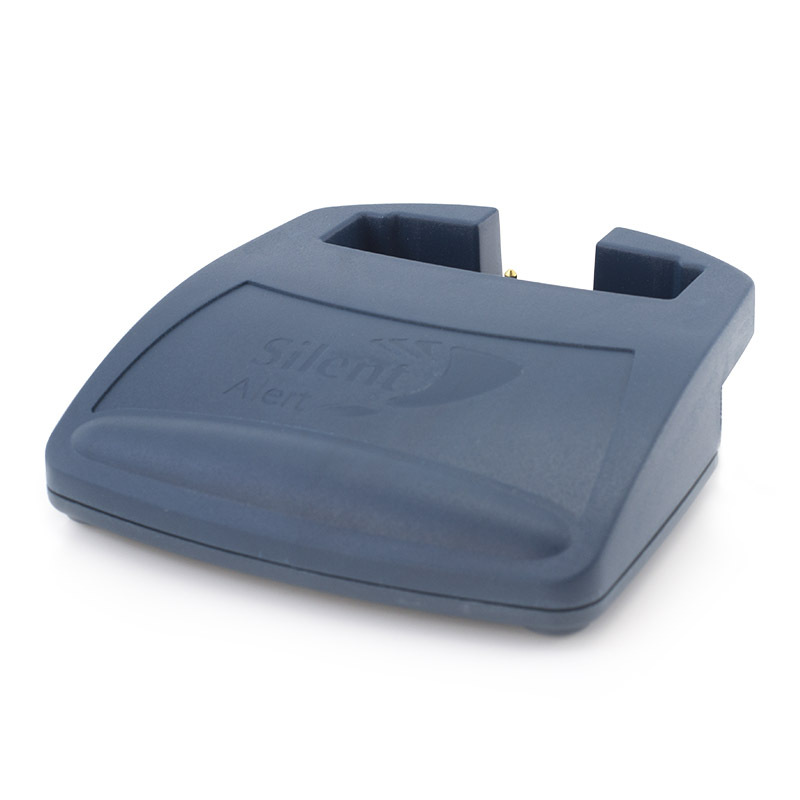 The Silent Alert SA3000 Hard of Hearing Under Carpet Pressure Pad is a fantastic solution to this problem, and enables you to be told when someone steps onto it, when placed by a bedside it makes an excellent alert system for night time wandering. 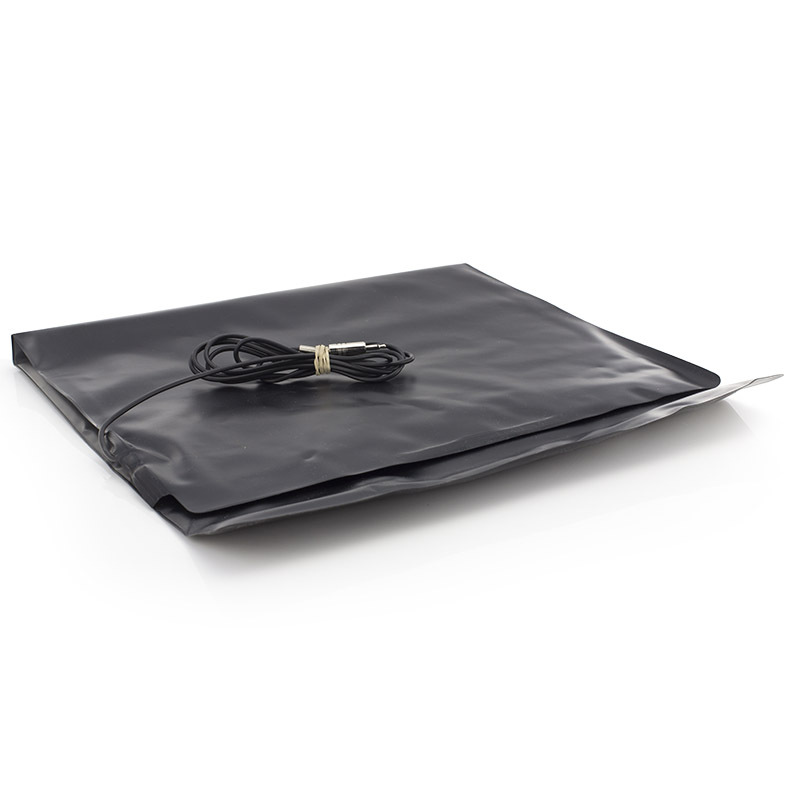 Because it connects to the Silent Alert SA3000 system, the Silent Alert SA3000 Hard of Hearing Under Carpet Pressure Pad will immediately let you know when pressure is placed on it. 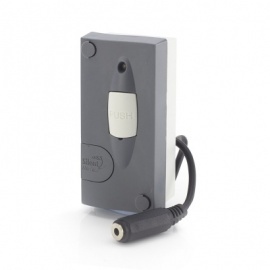 Used with the Silent Alert SA3000 Hard of Hearing Mini Monitor for Under Carpet Pressure Pad, a signal is sent directly to a Pager or SignWave to alert you to nightly wanderings, be that of an elderly relative or a child making a break for the kitchen! The 1000 metre max range means that it doesn't matter where you are in your home, the monitor's alert will be sure to reach you. Please note: the Silent Alert SA3000 Hard of Hearing Under Carpet Pressure Pad comes alone and requires the Silent Alert SA3000 Hard of Hearing Mini Monitor for Under Carpet Pressure Pad and the Silent Alert SA3000 Hard of Hearing Pager to function correctly. 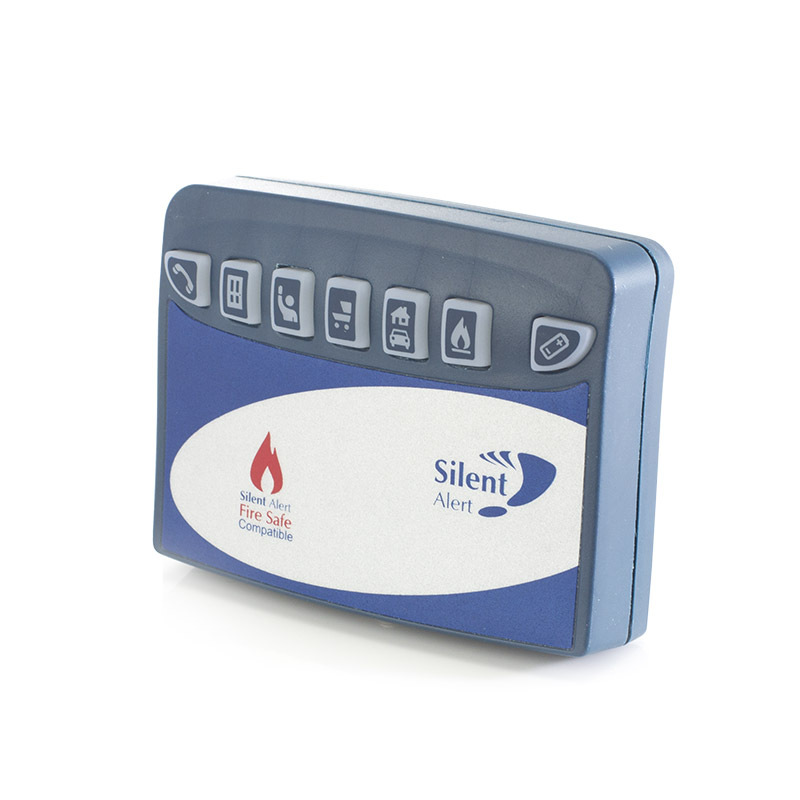 A monitor for the Silent Alert Under Carpet Pressure Pad, sends a signal to the Pager or SignWave when movement is detected. A charging dock for the Silent Alert Pager, the Silent Alert Pager Trickle keeps the Silent Alert Pager charged overnight, giving you continual awareness of what's going on in your home.